Jasmine is a climbing vine found in tropical areas. These lovely blossoms are known for their beauty and delicate fragrance. 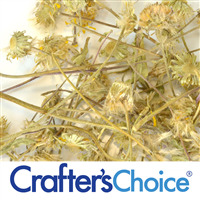 Used to provide a natural botanical element to products. 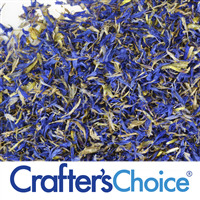 Great for aromatic, hand blended potpourri, bath teas, salves and soaps. Infuse in water to make floral water or jasmine hydrosol. The hydrosol can then be used in soap, shampoo, lotion and other hair and skincare products. Also used to decorate soaps, to combine for hand blended potpourri and to make bath teas. Physical Form: Pale yellow buds with a floral aroma. Approximately 18 cups to 1 pound. "Good quality and quantity for the price!" COMMENTS: Very good quality! I bought these primarily for infusing into my oils. You can use them in so many different products to pretty them up. I will definitely be buying more! COMMENTS: I bought these to try in my bath bombs and they're a hit! People love them and they're easy to work with. COMMENTS: They have some stems. That I removed. Just used petals, they smell wonderful. Soaps * salts came out lovely for christmas gifts. COMMENTS: Great to use for infusing oil. COMMENTS: Infuse your oils with botanicals for added benefits! 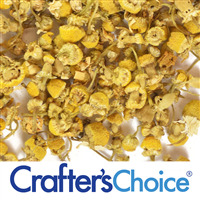 COMMENTS: These are such a wonderful additive to bath teas. It looks very beautiful and has a wonderful aroma! 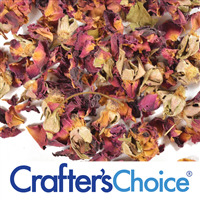 COMMENTS: Ahhh...lovely and delicate little flower that will inspire one to create magnificent creations,...love everything about them,..they smell great and can be used in many various types of projects...create great things with these lovely flowers. "I am adding a few of these in my body oil. If I do this, do you recommend a preservative? Thanks!" Staff Answer It is not necessary to add a preservative to an oil product like this. 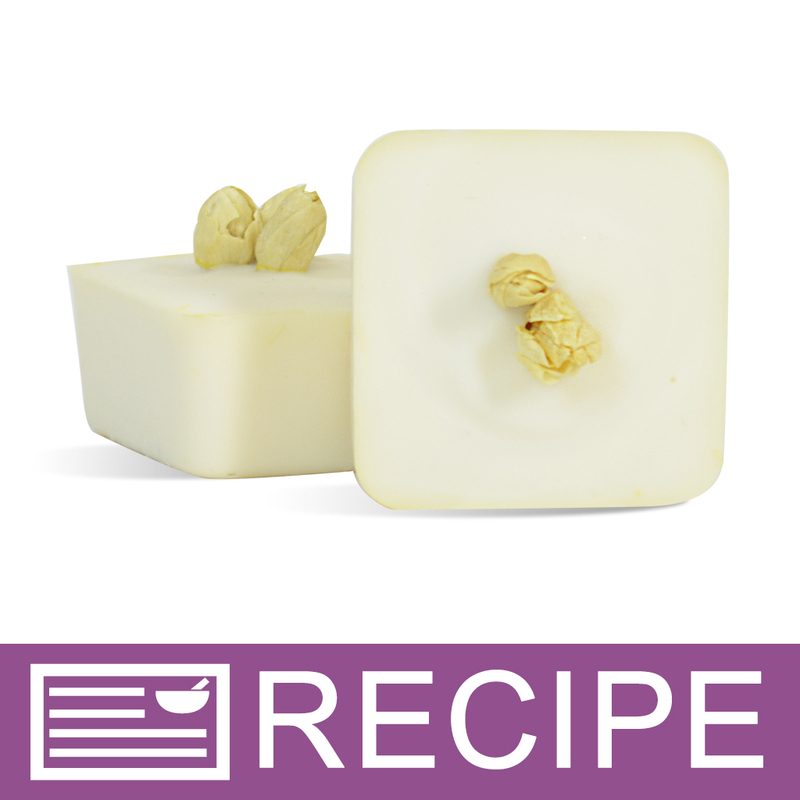 Here is a link to a similar recipe from our site: http://www.wholesalesuppliesplus.com/education/recipes/romantic-trio-massage-oil.aspx. "are they from US? " Staff Answer The jasmine flowers are sourced from outside the US. "Can these be used in MP soaps?" Staff Answer We have not yet tested them in MP Soap but I see no reason they could not be used in MP Soap. "About how many cups of flowers are there per pound?" Staff Answer 1 lb. of flowers will give you about 16 cups. "Are these jasmine flowers food grade?"